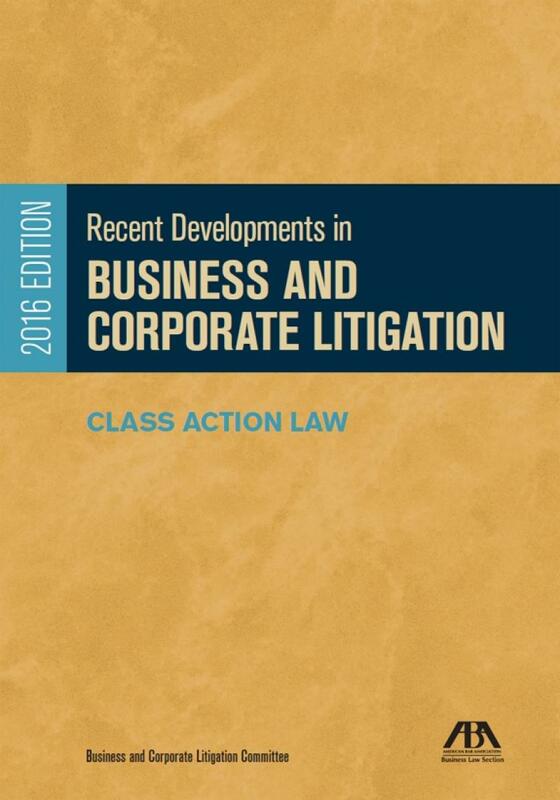 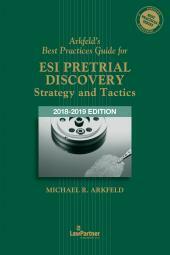 This annual chapter from Recent Developments in Business and Corporate Litigation produced by the Business and Corporate Litigation Committee features the latest and most significant developments in class action jurisprudence in 2015, including highly anticipated decisions issued by the U.S. Supreme Court. 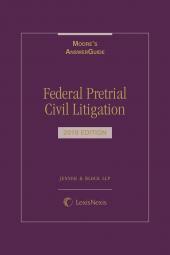 The main sections of this chapter set forth the basic legal framework and concepts governing federal class actions in the United States and highlight key developments in class action law during 2015. 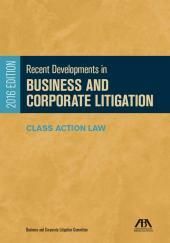 It also addresses the basics of Canadian class action law and recent developments in Canadian and cross-border class actions. 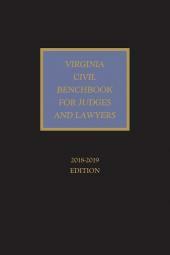 In the interests of efficiency, this work focuses on developments under Rule 23, which governs class actions in federal courts nationwide and is the model for most state class action law.